Graduation or birthday is coming and you still have no idea what gift to choose? What will make him or her most happy? If you are not sure, you will certainly not make a mistake if you donate money. The recipient will surely know how to deal with them. And not to make money donation just a boring hand over of a thinner or thicker envelope, we have 5 tips for you how to donate money originally. Of course, all ideas are aligned to grduation theme. The original embroidery towel can serve as a gift for both men and women. And not only for graduation, but for a birthday or other special occasion too. Certainly the recipient will appreciate the fact that he has a single specimen in the world. We chose not just any towel, but a high quality towel with a high fiber and soft texture. 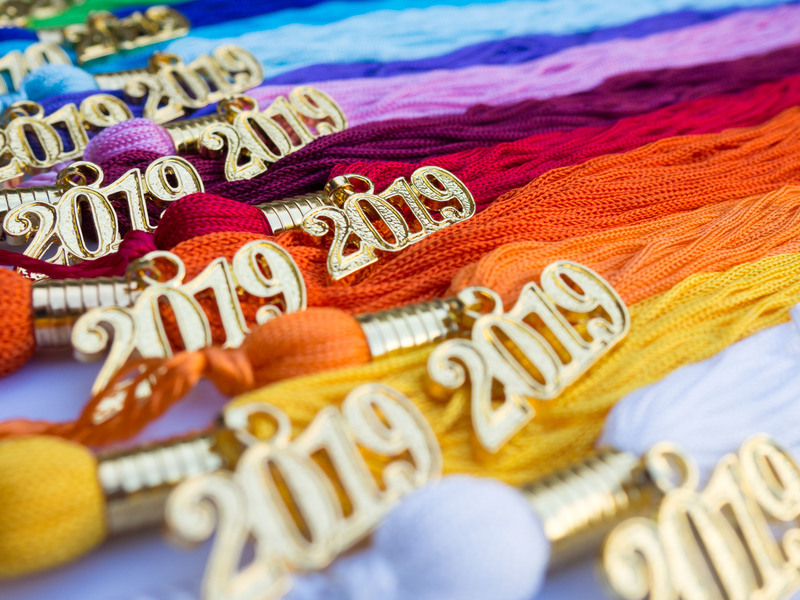 Tassels with year charms 2019 are already in stock! 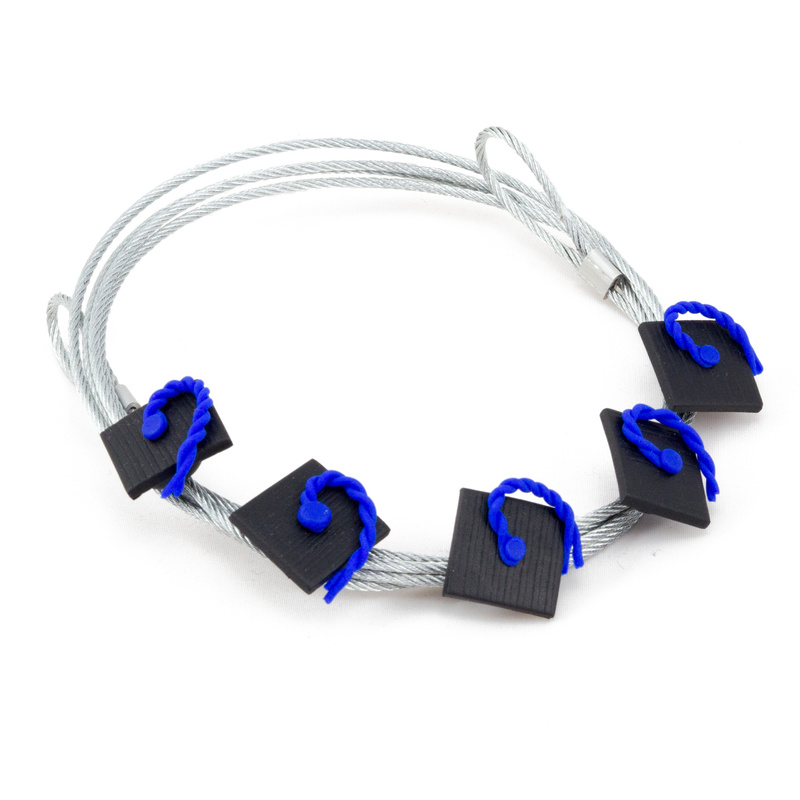 3 new accessories for graduation gowns - hoods. dedicated to collectives and schools. 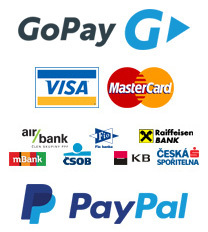 GOPAY PAYMENT GATE - NOT ONLY SAFE CARD PAYMENT! through the GoPay electronic wallet. All payment options can be found on the page Payment & Shipping. Now you can also choose a delivery option to the Czech Republic via the DPD courier service. Graduation cap is beautiful and original gift. Because we know that this gift is usually given to your close family, we have decided to offer you a way to make the gift very special. On the top of your cap you can make any inscription, motto or year of graduation in a glittering style. WHERE DID WE ALREADY SENT OUR GADUATION CAPS ? We sent our student caps to various places of the Czech Republic and Slovakia. Have we been to your city too? "For human happiness and smileness good moments, there is a set table, wine and friends, "said Homer. And because graduation is an extraordinary moment, it deserves an extraordinary approach to gifts. 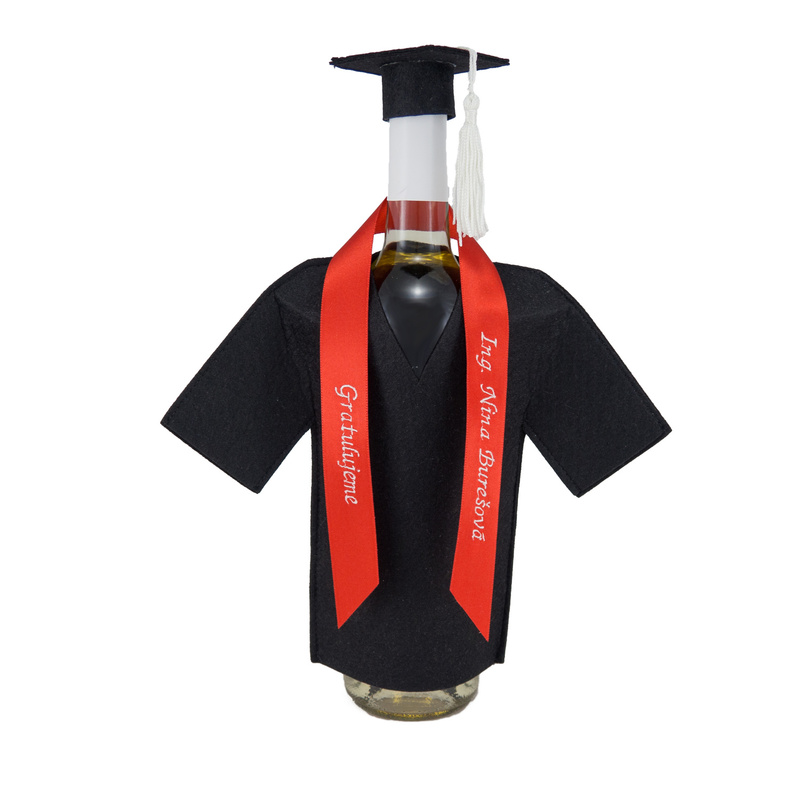 A handmade bottle-suit with your own inscription is a great and universal gift for all who appreciate good wine. 15 288 combinations to become original! EXPLORE THE WORLD OF GRADUATIONS WITH US! 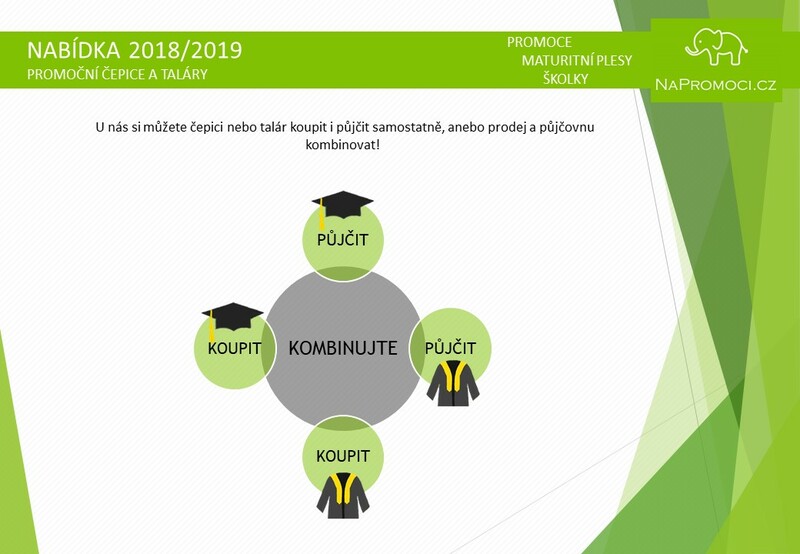 We have prepared a new website for you PromocniCepice.cz, where you can find articles with information from the world of graduation. Try a recipe for graduation cupcakes with us, learn about the history of student clothes, check out the world most interesting student's traditions and much more. We offer a new collection of high quality wooden photo frames in white and natural colors from the Czech manufacturer. In the same category you will find a whole new beautiful Multiple photo frame. Graduation is approaching, we baked cupcake and now we are waiting for decorating. Although it may not seem at first glance, decorating is simple and it can handle everyone. 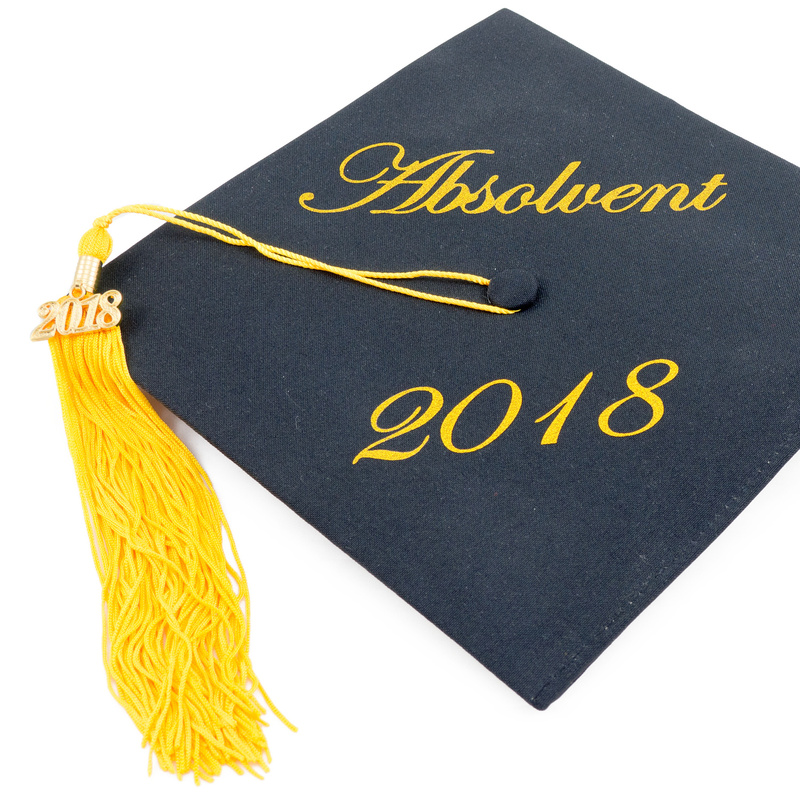 For those less handy, who do not want to go into the sugar dough, we have prepared a template that lets you produce a nice graduation caps made of paper. 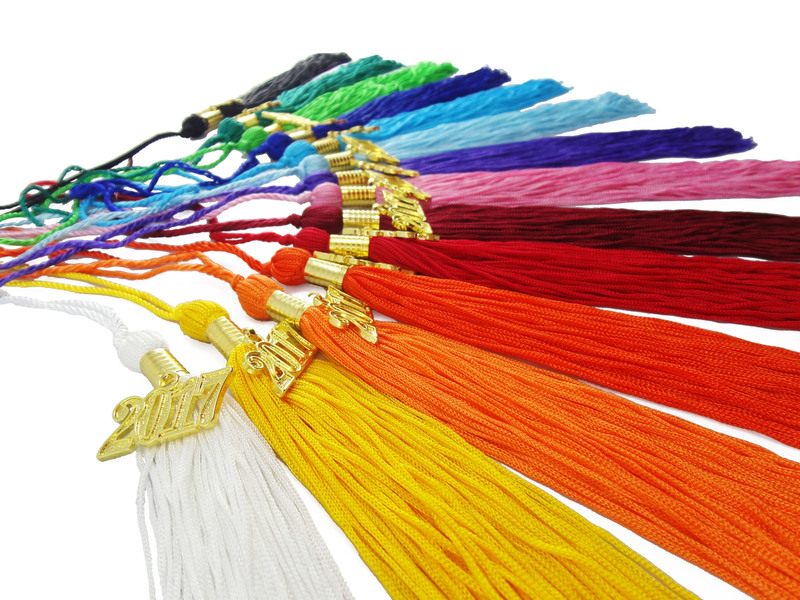 Tassels with year charms 2018 are already in stock! GRADUATION CELEBRATION - RECIPE FOR GRADUATION CUPCAKE? Graduated already has his diploma in his pocket, solemnly swore to the scepter and now it is time to celebrate the title. The celebration can take place in a restaurant, or family members can prepare a festive table at home. A festive table will be discussed in the next article,now we will focus on the sweetest thing across the board that are amazing graduation cupcakes. You may ask what the cupcake is and how it differs from the muffin? We searched for it and found the answers. We will also advise you what colors to use for coloring confectionery materials to decorate your cupcakes. HOW DO WE PRODUCE OUR UNIQUE GLASSES WITH GRADUATION CAP? When an interesting idea and handy hands meet each other, usually unique things arise. It was no exception in case of our glass with graduation cap and thus you will hardly find similar glass not only in Bohemia but in the whole world! What are our unique glass with graduation cap and how they are manufactured? 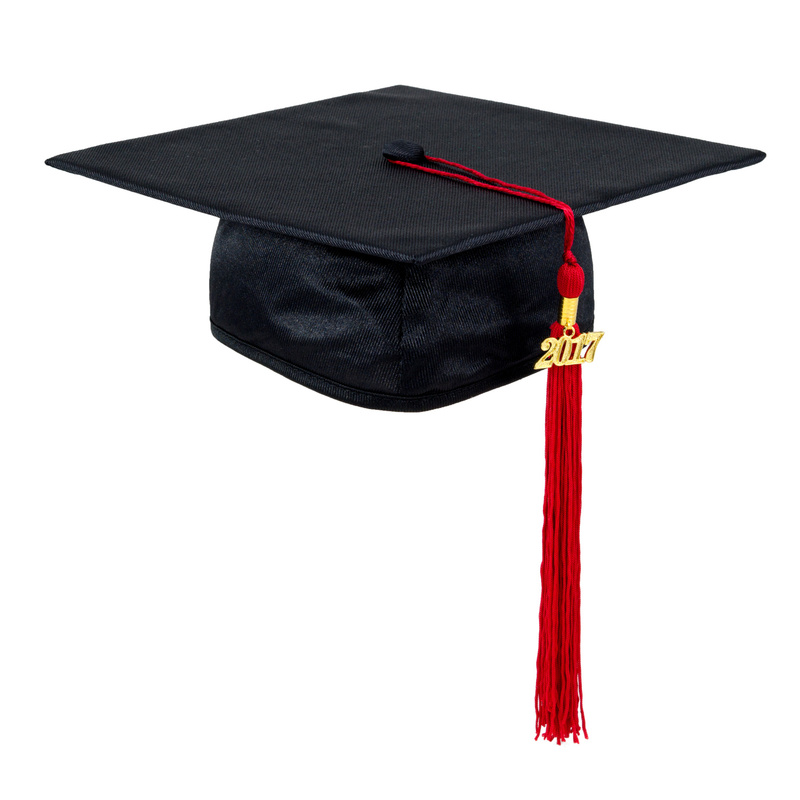 TASSEL OF GRADUATION CAP - WHAT IS THE SIGNIFICANCE AND HOW TO CHOOSE COLOR? The graduation is slowly coming to an end, and a storm of applause and a shout of all attending students rise. On the instructions all students grab tassel collectively move it across the corner of the square graduation caps from right to left and throw their graduation caps into the air. We all know it mainly from American films. But what does it mean to move a tassel? Why is graduation cap tassel, unlike conservative black graduation gowns and caps, colored? 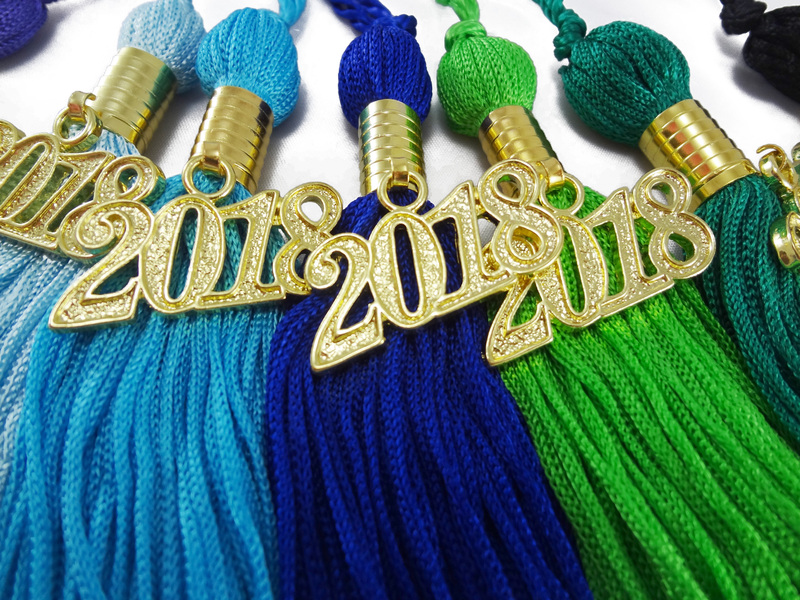 Do the colors of the tassel have any meaning? How do I choose the color of a tassel if I buy a cap as a gift in Czech republic or Slovakia? See the answers for all these questions in following paragraphs. 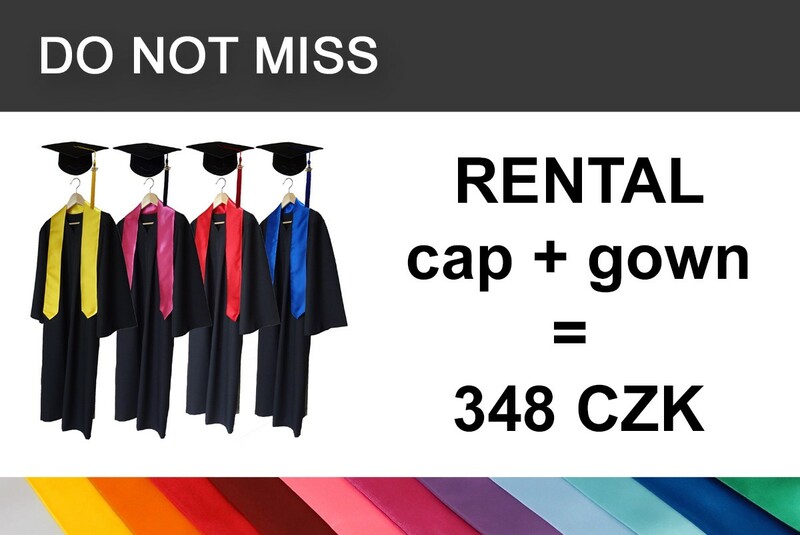 We have prepared a new website for you NaPromoci.cz, where you can find our offer of sale and rental of graduation caps and gowns for groups, schools, kindergartens and companies. Graduation is an important event in the lives of all students across the world. But it is says " So many countries, so many customs" and that's what can be said about graduation ceremonies at high schools or universities. Let's take a look at some of the unique traditions of young graduates that you will not find at any school in the Czech Republic or Slovakia. It is a seazon of graduations and fresh graduates of schools all around the world celebrate the end of the next stage in their lives so far. They dress up festive graduation gowns with decorative stoles and square-shaped graduation caps and prepare for the graduation ceremony. Not one of the viewers think about the question of where is the origin of the special shape of graduation cap that looks like no other headgear? And why are students dressed in long black gowns reminiscent of a conservative spiritual environment rather than modern student trends? In this article, we will try to find the answers to the questions mentioned above and delve into the history of the student festive dress that you can see at high schools and universities all around the world. NEW PRODUCT - GRADUATION GREETING CARDS! Only graduation greeting card was missing in our offer. We have created very beautiful greeting card for you - in shape of gratuation cap :) You will find the greeting card in our eshop here. Part of the card is a metallic envelope. Just write the congratulation and that's it! 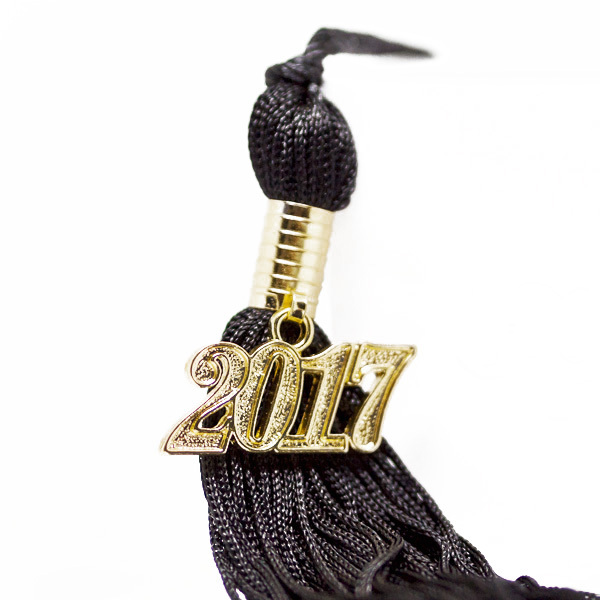 Tassels with year charms 2017 are now available in our shop! Right now we are preparing small size of gown for preschoole children. Soon in sale! We are already ready for the season 2016. Graduation caps can be ordered with the year charm 2016. Newly we have an extra large cap for large heads. We have not forgotten on our youngest. Caps are now also available for pre-school children. Entry to the school will be so even more festive. 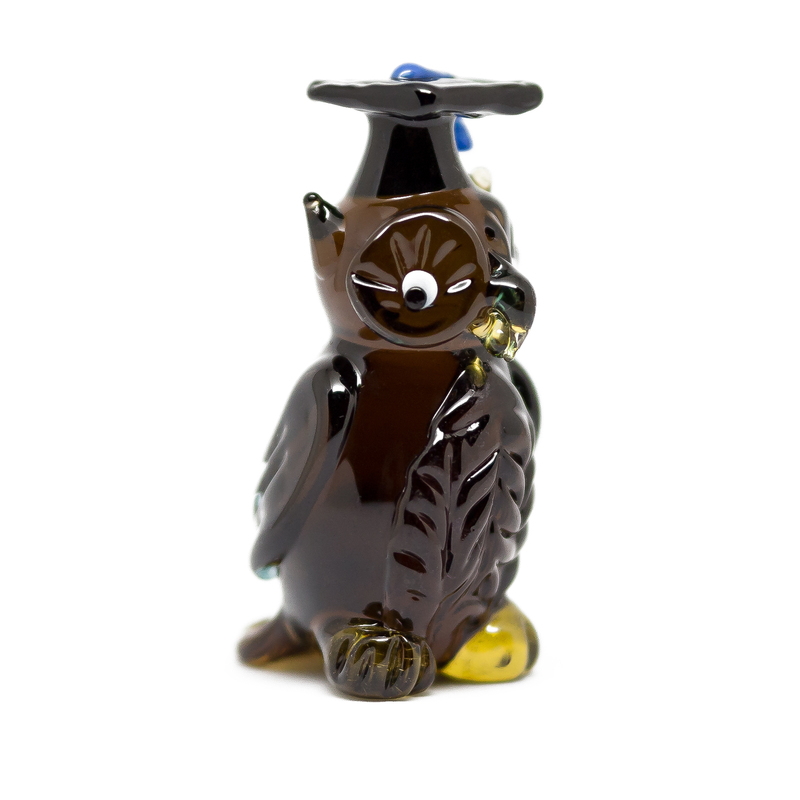 Another novelty in our e-shop are glass figurines by Czech glassmakers, because our glassmakers well known in the world. You can choose between the owl, symbol of wisdom and elephant for good luck. We are preparing and polished variant figures, which you can enjoy. Handmade is also our latest product - Magnetic Photo Rope. 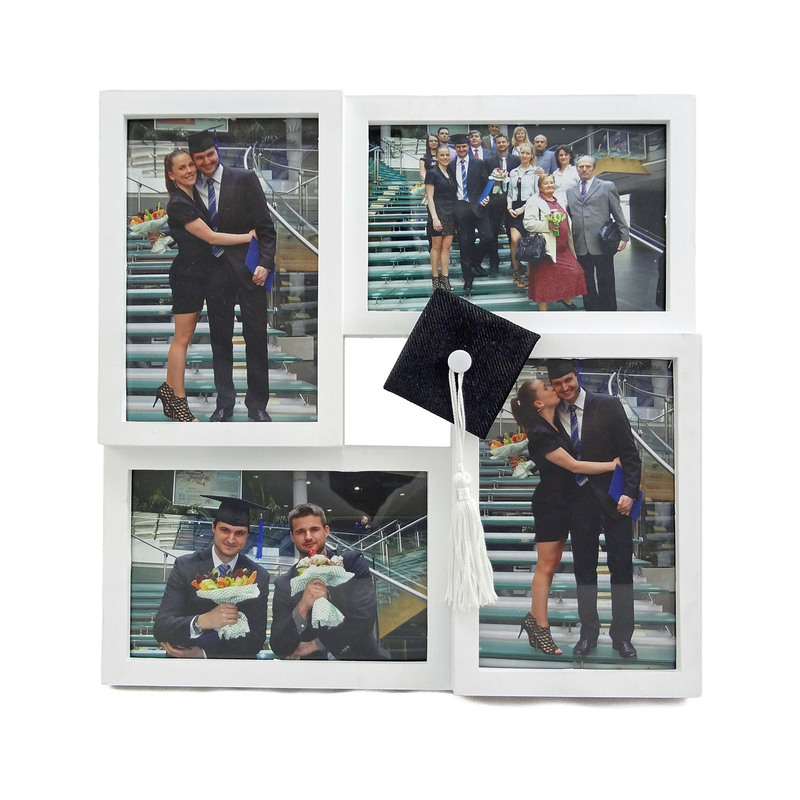 We produce magnets in the shape of a graduation cap ourselves and we enjoy it very much :) The original product amazingly complement your photos from graduation, which, as a memorial can directly hang on the wall as a reminder of your special day. 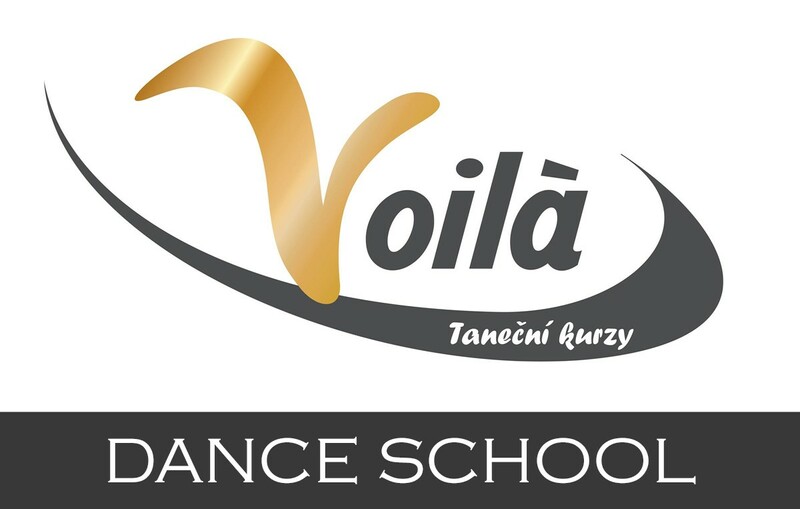 In collaboration with the magazine Venilafi.cz we have prepared a competition for a voucher to purchase goods from our shop at CZK 400. You can compete until November 6, 2015 and the selection of goods is entirely up to you. Hooray for it! 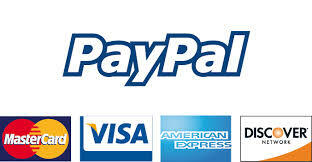 We offer you new payment option: PayPal! Shopping via PayPal is simple. You can pay the order with your debit or credit card by couple of clicks. In order to make payment fees for our slovak neighbours cheaper we have founded bank account with Fio bank. For you it means zero payment fees. 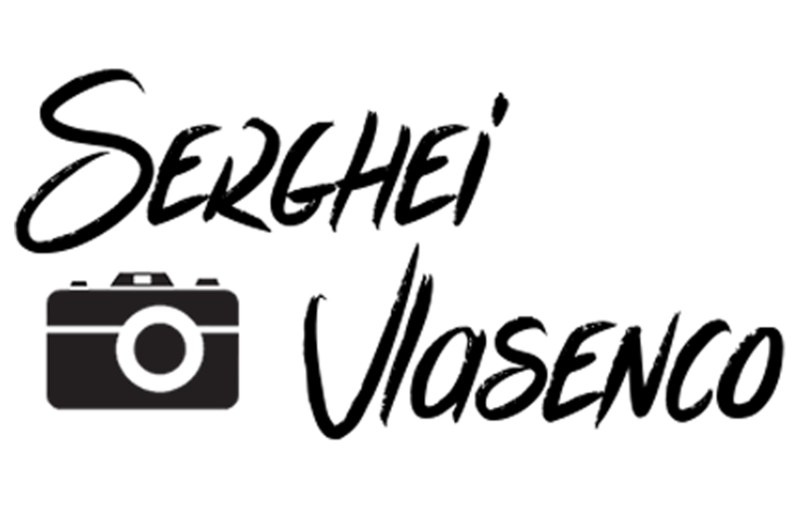 Payments from Slovakia to Czech republic are FOR FREE! 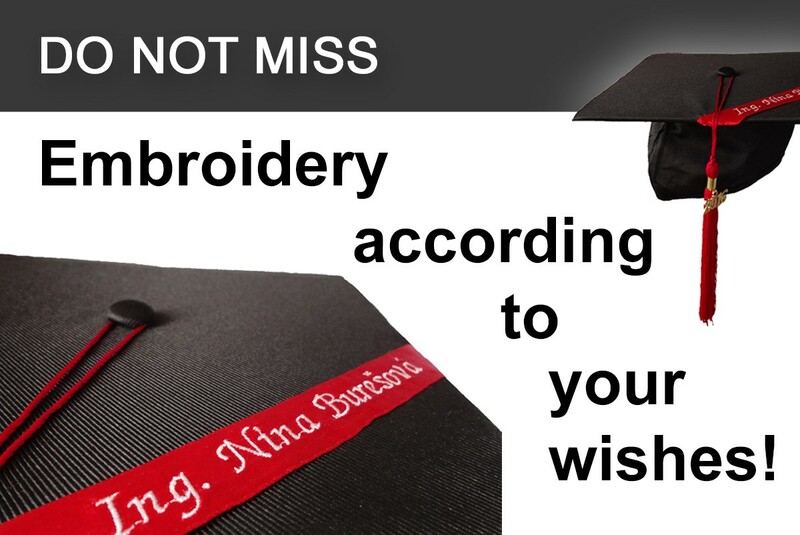 We have included to our offer a Graduation gift set . You can freely choose the colour combination. You can arrange the photo with graduation cap right to the photo frame which will always remind you this extraordinary day.